I wasn’t expecting anything from Den of Thieves. Gerard Butler has a habit of putting out some absolute garbage films. (Geostorm.) Let me correct that. He churns out a ton of films. It seems he is in two films a week and about one in 5 is decent. 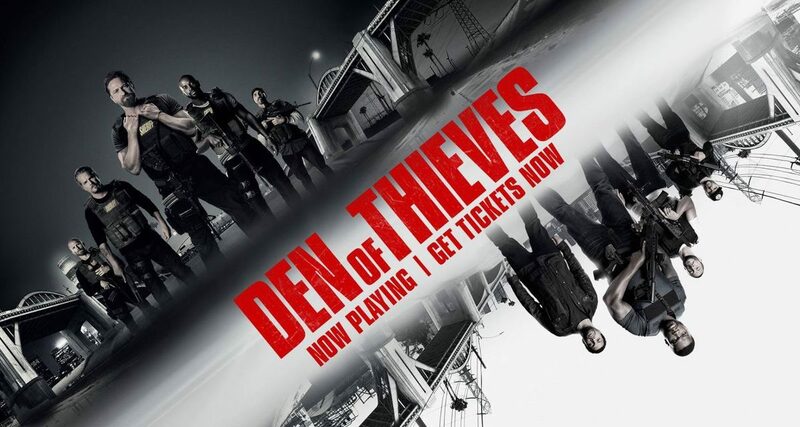 Den of Thieves is not only decent, it is a surprisingly good movie. Be warned, the language is crude in places and the violence is visceral. This is not a family film. It is a tough, gritty tale of cops and robbers. Yes, this movie has a lot of fun “guy stuff.” There are guns galore. There are explosions. There are fights. There are car chases. It is an adrenal thrill ride. 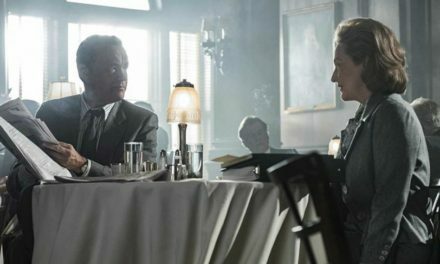 The acting is top-notch as Butler is perfect as the cop on the edge of the law. Pablo Schreiber (Orange is the New Black,) 50 Cent and O’Shea Jackson Jr. worked perfectly in their roles. The best thing about the movie however is the script. Unlike 90% of the films, this one kept you off kilter. Not only did it keep you engaged throughout, but unsure of the outcome, Fun stuff!